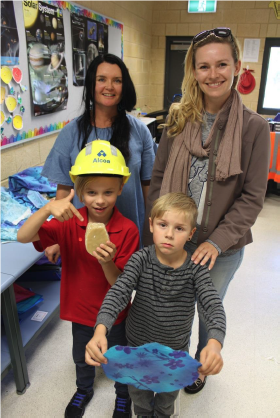 The Community Action Day taking place at Waikiki Primary School was an opportunity for students, teachers and parents to come together and organise around waste reduction. In our eyes, our action day was a great success. Students prepared presentations on solar energy, recycling and waste management, exhibitions on recycled arts and crafts, and organised guided tours for the teachers and parents of the compost area and vegetable garden. They organised games and quizzes about composting and decomposition, and engaged all participants in a learning process with lessons to take home! About a year ago a dead whale with its stomach full of 30 plastic bags was found at the western shore of Norway. 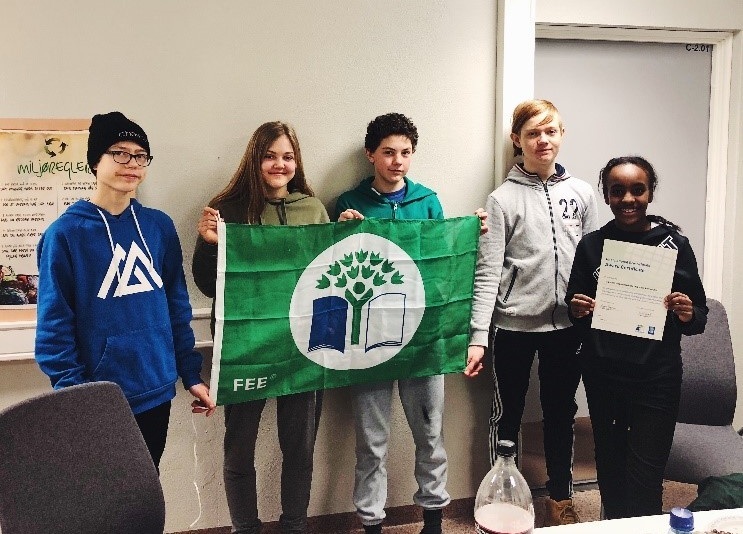 Farsund Ungdomskole, with pupils from 12 to 15 years old, made it their goal is to protect other species in the ocean and elsewhere from further damage caused by human activities. As they argue, if humans continue with their current consumption and emissions, by 2015 there will be more plastic than fish in the ocean. Along with Alcoa W5 they collaborate with several local political actors and stakeholders to clean local beaches and shores from plastic waste. 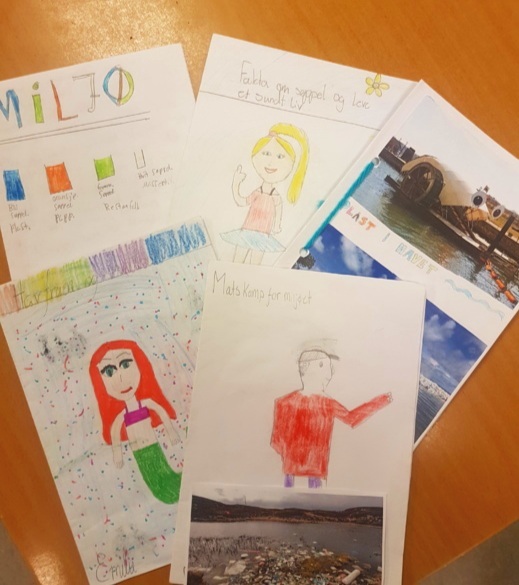 Through the local newspaper, the pupils called for Farsund county to introduce recycling systems in all communal buildings. The Mayor, Arnt Abrahamsen, has acknowledged that the Ocean Monster Project communicates an important environmental message on behalf of the municipality, and he will raise the issue further in his political activities. The mayor promised the pupils at Farsund Ungdomsskole to provide everyone in the municipality with a tote-bag that they can use as a replacement for single-use plastic bags when they go shopping, and to make Farsund the most sustainable municipality in Norway.